Booking for this series opens on 3 January 2019. Having begun by looking outwards, interrogating the fundamental forces that shape our cities, this year's debate series focuses the spotlight on the profession of architecture, taking a long hard look in the mirror to tackle the way we work. Architectural education is in crisis, staggering on as an overlong, overpriced indulgence with a tenuous grip on reality. Architectural practice only survives by running an exploited labour force of overworked, underpaid, precariously employed staff, fuelling an industry devoid of the power it once had. The best projects go to the worst practices, with risk-averse procurement systems leading to work being awarded to global conglomerates and safe pairs of hands. The architectural profession is broken at every level – how can we fix it? From the rise of live projects and collaborative studios that engage with real development sites, to practice-based models of education that do away with the school all together, how can architectural education evolve to remain relevant? How can labour practices be reformed to avoid the architect's exploitation and extinction, or will an unregulated market ultimately correct itself? Is procurement too bureaucratic, risk-averse and a barrier to the best design? 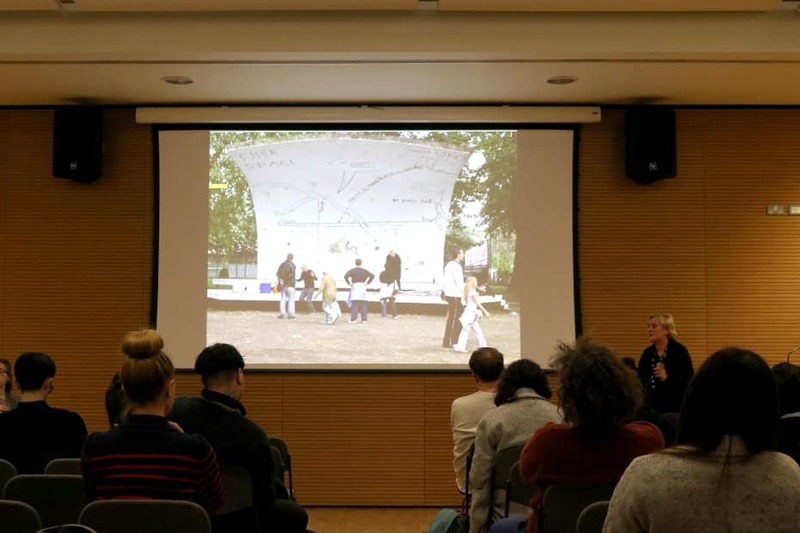 The Fundamentals Symposium critically investigated architecture, education, and the building industry through the lens of ethical work practices. 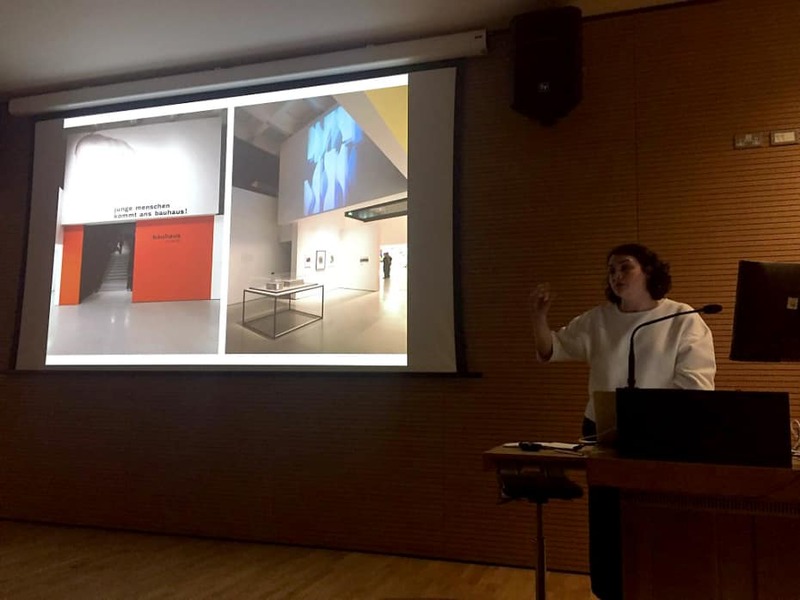 The symposium was an initiative undertaken in partnership with Escola da Cidade, São Paulo, Brazil, as part of their Counter Conducts initiative, exhibition and publication. 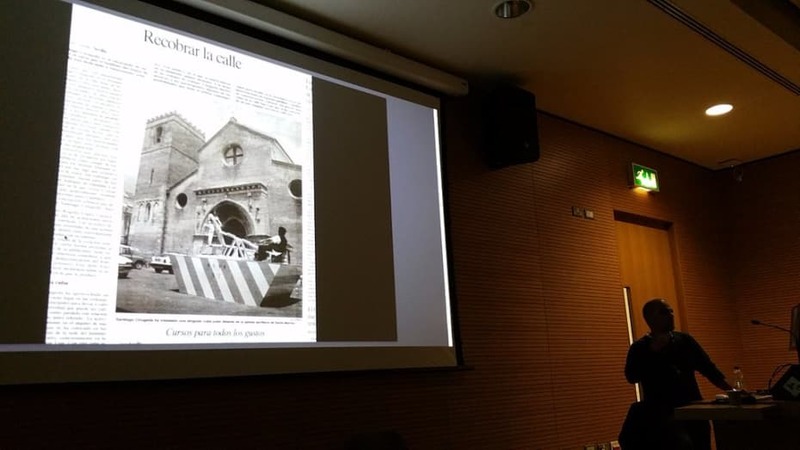 Chaired by Oliver Wainwright for Spatial Practices, this series presented work related to the concerns of the programme to the school and the public - visit YouTube to watch the debates. Prem Krishnamurthy, P! & Project Projects | Maria Smith, Studio Weave | Ines Weizman, Bauhaus Universität, Weimar/CASS | Justin McGuirk, Radical Cities, Strelka Press | Alex Chinneck | Marjetica Potrč | Sophia Psarra, UCL, Space Syntax. Publica (Lucy Musgrave) | (not) AOC (Daisy Froud) | Studio8 (CJ Lim) | Ooze architects (Sylvain Hartenberg & Eva Pfannes) | Nils Norman | Crimson Architectural Historians/International New Town Institute (Michelle Provoost). 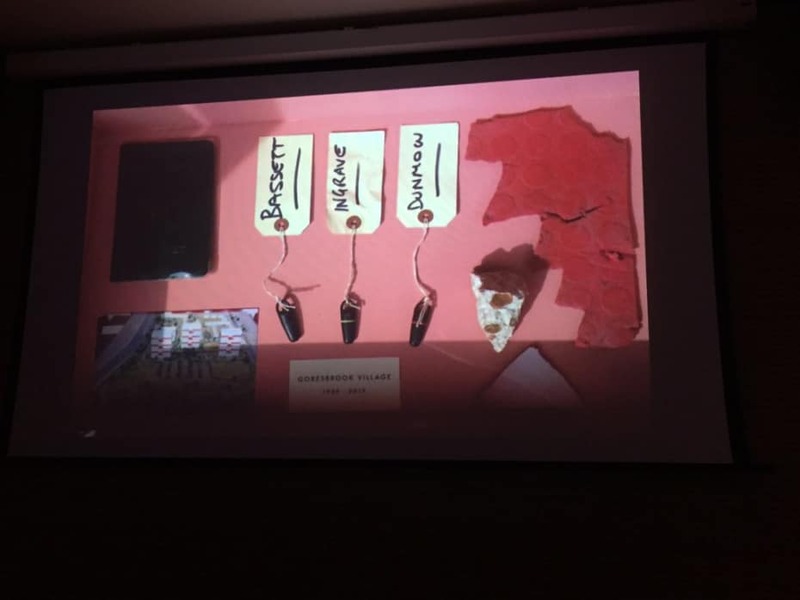 5th Studio (Tom Holbrook) | Assemble | DK-CM (David Knight + Cristina Monteiro) | 00: Architects (Alistair Parvin) | muf (Liza Fior) | Spacemakers (Tom James) | Markussen/Knutz | Peter Higgins | Teddy Cruz | EXYZT | Liam Young | Doina Petrescu | Nils Norman | Something and Son | Fred Deakin.